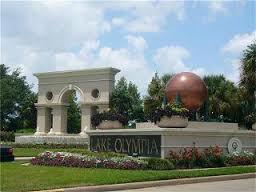 Lake Olympia is a vibrant community of magnificent estate homes and residential properties in Missouri City, Texas. A tightly knit community in the heart of Fort Bend county will be the perfect place for you to settle in with your family. The property has several playgrounds, lakes, pools, tennis courts, and a beautiful Clubhouse for your enjoyment. Lake Olympia is a residential community of 1,860 single family homes. Lake Olympia provides access to all major highways and is just minutes away from First Colony Mall, Brazos Bend State Park, and Houston's Medical Center. 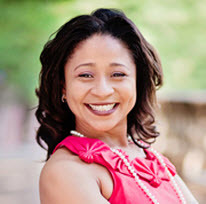 Homes starting price is $145,000 and go all the way to $1,000,000s.